Check out the latest foreclosure listings below and find Homes for sale in the Indianapolis and surrounding communities. Looking for a more specific home, condo, or property? 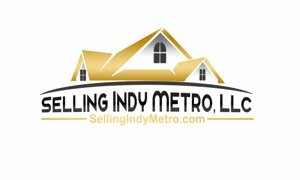 If your looking for a possible bargain or just wanting information on the process SellingIndymetro.com is the place to search Indianapolis foreclosures, save listings and have Listings of Bank owned homes sent directly to your email. 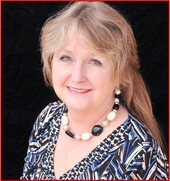 Use the Selling Indy Metro Foreclosure search engine above to narrow the scope of your search. Listing courtesy of Home Now Realty, Llc. Listing courtesy of Artisan, Realtors®. Wonderful 5 bedroom home in Speedway Woods w/ a nice large backyard. Put this one on your list to check out! Property is being sold in as-is condition. Listing courtesy of Bandwagon Real Estate, Llc. Listing courtesy of American Wholesale Properties,. Listing courtesy of No Limit Real Estate, Llc. Listing courtesy of United, Realtors®.